Meet the lively lemurs and colorful chameleons of Madagascar, one of the most remarkable wildlife destinations on Earth. Birders, snorkelers, and history buffs alike will delight in this extensive South Pacific cruise aboard Silver Explorer. Fascinating wildlife and tribal culture combine on this comprehensive exploration of Ethiopia. Travel off the beaten path to explore biologically diverse and culturally rich South Africa. Discover Namibia’s towering red sand dunes, wildlife-packed waterholes, and nomadic Himba tribe. Apex Expeditions specializes in one-of-a-kind adventures to the world’s most fascinating places. Join us. We tread lightly and engage locally in small groups led by expert leaders who impart their knowledge and experience with passion. Have a question? Call us now at 206.669.9272 / 800.861.6425 Prefer online? Just Announced: Secret South Africa in August 2020! 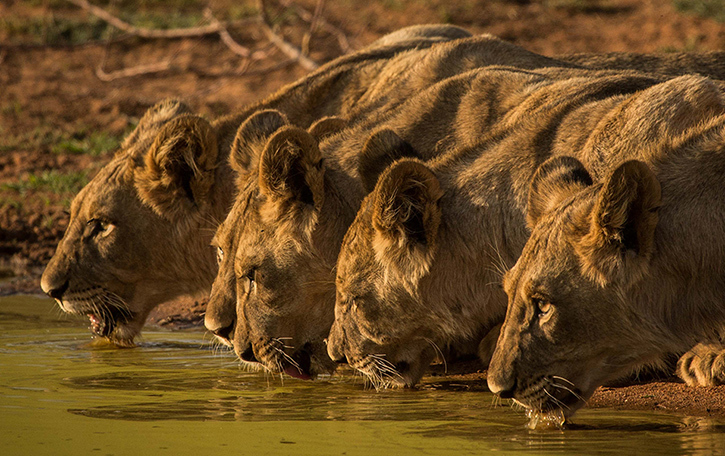 Apex Expeditions has gathered its resident experts to design an expedition that showcases not only the best but the most unique and varied experiences South Africa has to offer. We’ll take you off the beaten path, skirting the major parks and exploring less frequented but highly productive wildlife corners of this richly varied land. Join us! 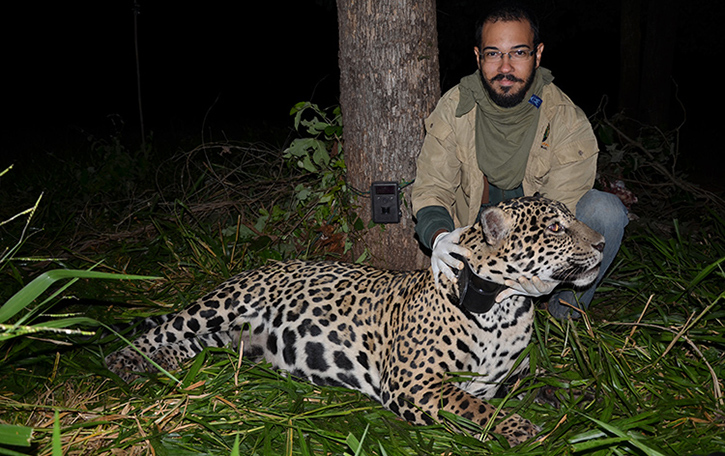 Diogo Lucatelli, is our expert field leader on expeditions to the Amazon and Pantanal wetlands. His love for Brazil’s environment and wildlife are evident in the way he shares insights and experiences with guests. Get to know Diogo in this recent interview with Apex Expeditions president, Carmin Arnot. Madagascar, the world’s fourth largest island, hosts an exceptionally diverse and unusual collection of plant and animal species, having evolved over millions of years of isolation. 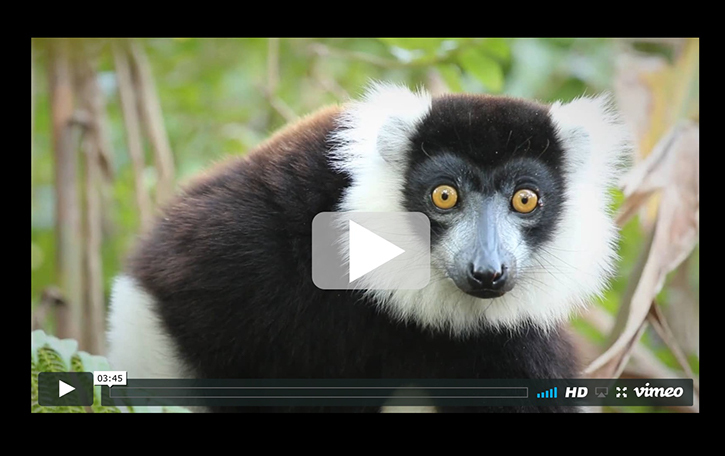 See the fascinating wildlife of Madagascar in this video filmed by expedition leader, Marco Tonoli. Photo Credits: Peter Harrison, Giovanna Fasanelli, Jonathan Rossouw, Gerald Broddelez, and Gary Krosin.